this certificate was obtained by our no.1 parent, the Fa. 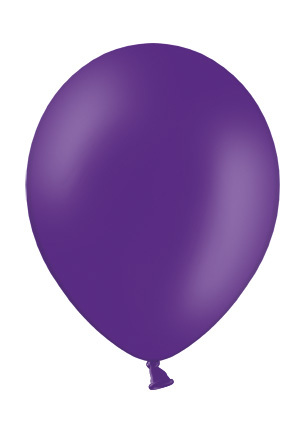 BelBal, our main supplier with balloon blanks. 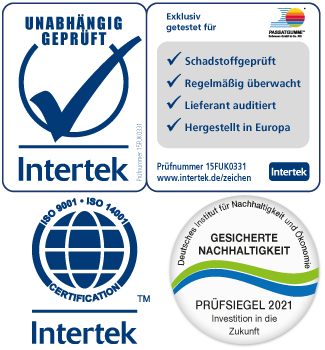 All of our other partners are certificated by the german TÜV or other institutes as well. We guarantee our product quality to be absolutely conformable to the german law. 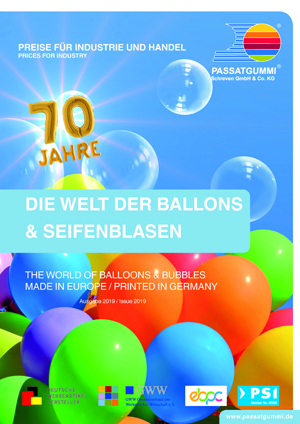 Enjoy our air- and advertisement balloon website! If any questions should occur to you about our articles, we will always be at your service.